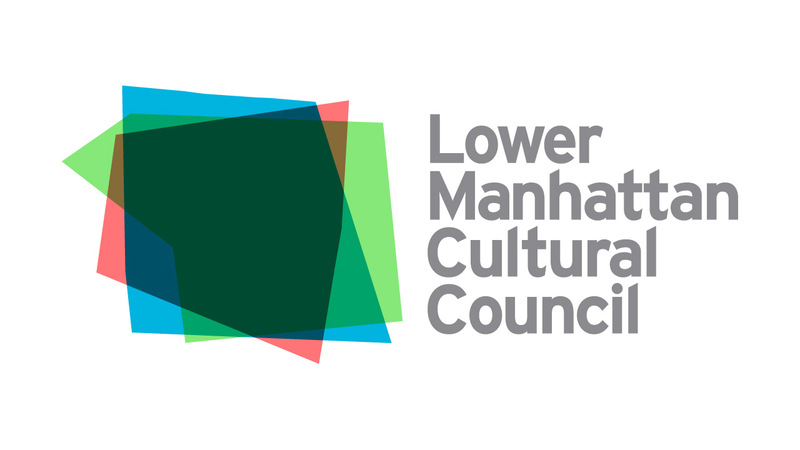 NEW YORK (WABC) -- Lower Manhattan Culture Council kicks off its public season by inviting the public to 28 Liberty Street to visit the studios of LMCC's 32 Workspace artists-in-residence! This art-filled, free event on April 28-29, shines a spotlight on the work of over 30 incredible artists who are working across all disciplines and genres from painting and sculpture to poetry and fiction to dance and theater. Discover a new artist, art form, or idea, and connect with other art lovers. Artists, who have been working in their studios at 28 Liberty Street since last September, will open their studio doors to the public for two days only, offering a unique, behind-the-scenes window into their creative practices in the visual, literary, and performing arts.